Koenigsegg has always been something of a cult figure among motor enthusiasts, manufacturing extremely exclusive supercars, hypercars, and even megacars. They’re so exclusive, in fact, that most people will live their entire lives without ever witnessing one first-hand. 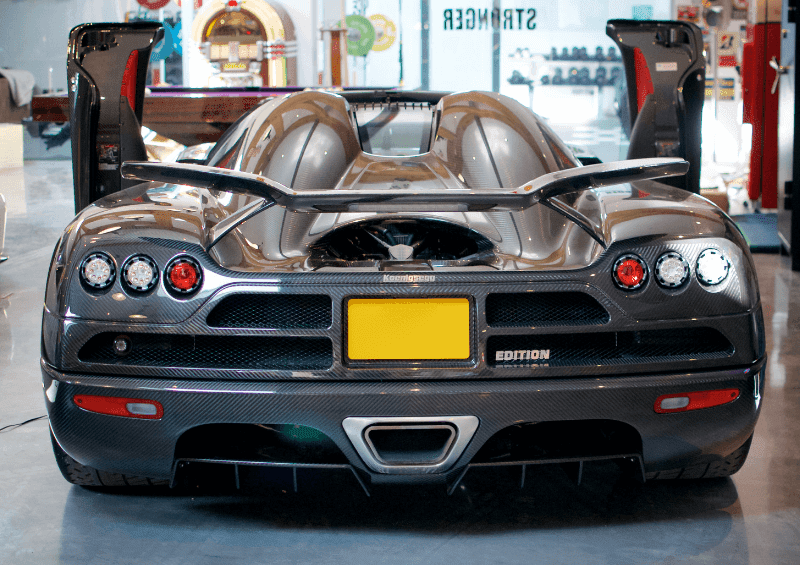 We’re thankfully not those people, as we were recently lucky enough to have the pleasure of visiting and photographing the incredibly rare Koenigsegg CCXR Edition. 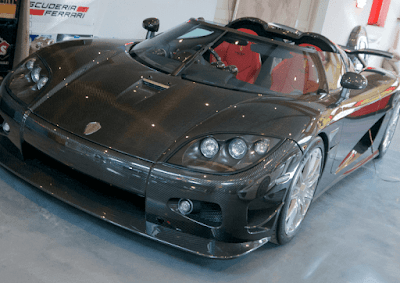 How Many Koenigsegg CCXR Editions Were Made? The example you see in our images is one of just four CCXR Editions, and the only right-hand drive version in the world. It is one of a kind…literally! Since this model was released over a decade ago, Koenigsegg has established itself as one of the major players in the hypercar industry. A lot has undoubtedly changed since the CCXR Edition was delivered to its first customers back in 2008, but its extreme performance, distinctive appearance and exceptional exclusivity remains as admirable today as it was back then. Koenigsegg cars are constructed as though they are rare pieces of automotive art, designed to break records and provide the ultimate hypercar experience. The Koenigsegg CCXR Edition performs outstandingly - whether it’s on the track, in a straight line, or on a winding country road. 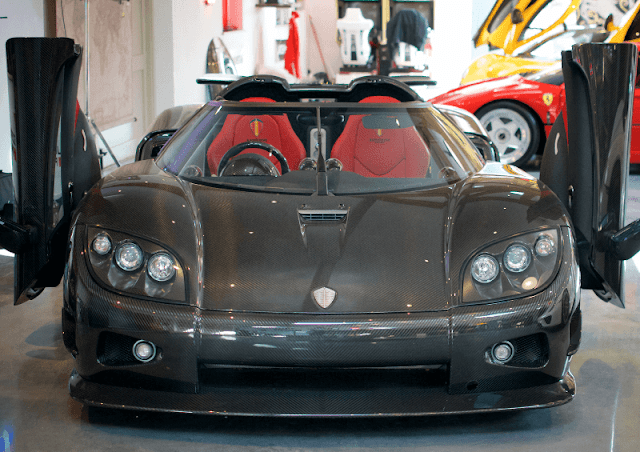 When it was released, no car could match its incredible power-to-weight ratio, aero balance, and downforce, proving it to be a truly revolutionary hypercar and doing so without sacrificing any of its good-looks. 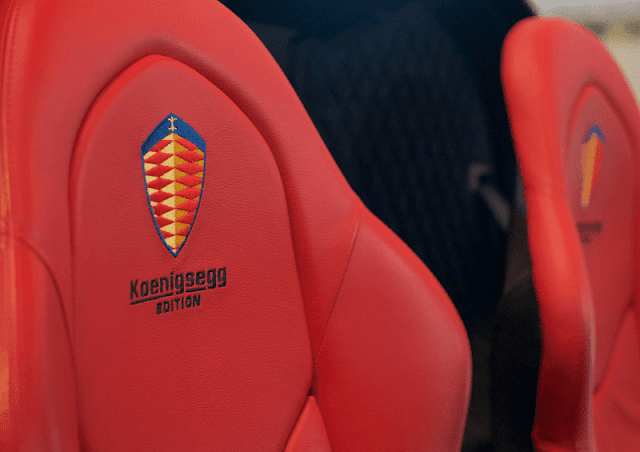 Koenigsegg take pride in the CCXR Edition’s ability to maintain style, comfort and drivability along with its extreme performance, with a chassis and suspension system that can absorb the most uneven of roads unlike any other hypercar on the market at the time. It was pretty much unrivalled. Fast-forward to over a decade and the CCXR Edition’s exclusivity, typical of Koenigsegg, means that it remains as appealing as ever. The CCXR Edition packs a remapped 4.8-litre twin-supercharged V8, which generates 1,018bhp on E85. Yes, a twin-supercharged V8! 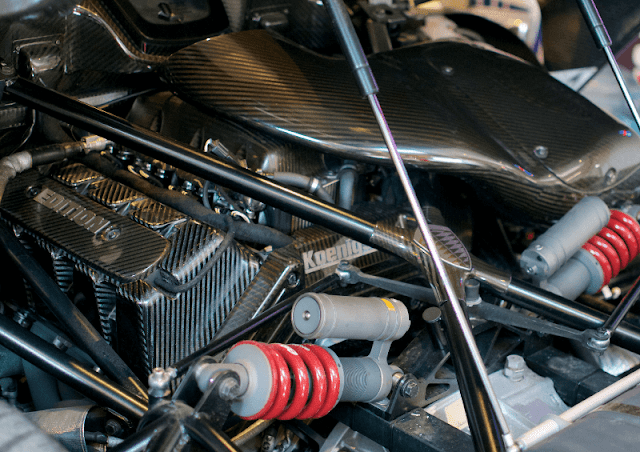 The chassis has been re-worked and the suspension has been lowered, both to hone its breath-taking track performance. Setting a 0-62mph (100km/h) time of just 2.9 seconds and a 0-124mph (200km/h) time of 8.75 seconds, the CCXR Edition is as rapid as it is powerful. At max throttle, the CCXR Edition’s top speed is a whopping 250mph+ (400km/h) without the rear wing, which is some serious pace. It also just happens to be a good old-fashioned manual transmission supercar as well, adding to the already-thrilling sensation of the drive as you tear through the gears. The CCXR Edition weighs just 1,280kg, which is part of the reason why it is able to achieve 0-200-0km/h (0-124-0mph) in just 13 seconds. 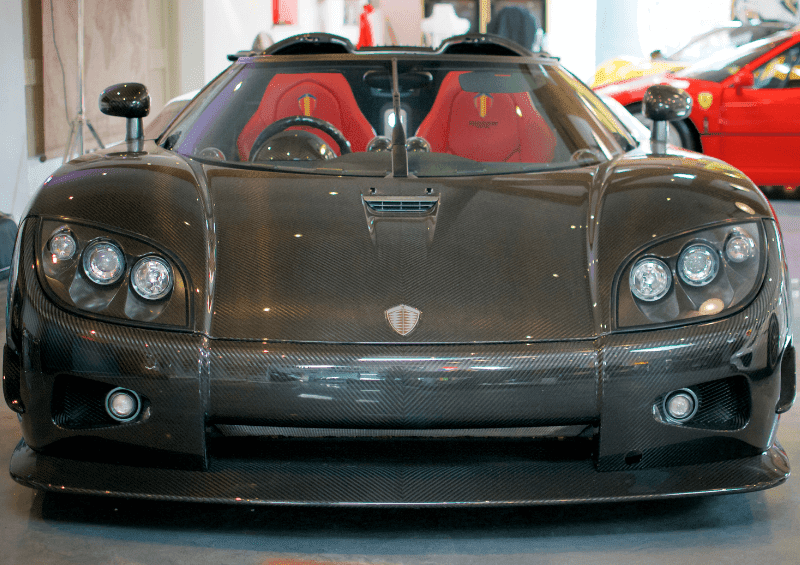 Its appearance is unique, as is its presence, being largely unpainted and practically covered in bare carbon fibre. The visible carbon fibre is not only lightweight, but it gives the car a distinctive look and beautifully contrasts with the two bright red seats on the inside. With its side winglets and unique rear wing, the CCXR Edition was designed with performance in mind, along with style, comfort and even a level of practicality that has always been scarce in supercars. 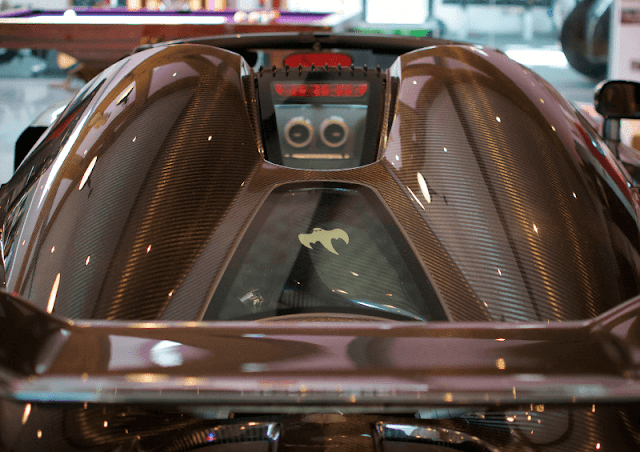 It has a removable roof, which is able to be stowed away under the front hood lid – a feature which Christian von Koenigsegg included on his first car designs when he began the company. The wrap-around windscreen you see here was also part of the owner’s original designs, providing drivers with a great view of the road from the cockpit and giving the inside of the vehicle a far less claustrophobic feel than you’d expect. That doesn’t mean it’s easy to get in-and-out of with the roof on, though. From the rear, the CCXR Edition simply looks immense –emphasising its wide and low dimensions that give it a powerful, somewhat intimidating presence. It was deliberately lowered in ride height, being lower than the standard CCX, so there’s no illusion here – it puts the driver as close to the ground as possible to (once again) further refine the driving experience. 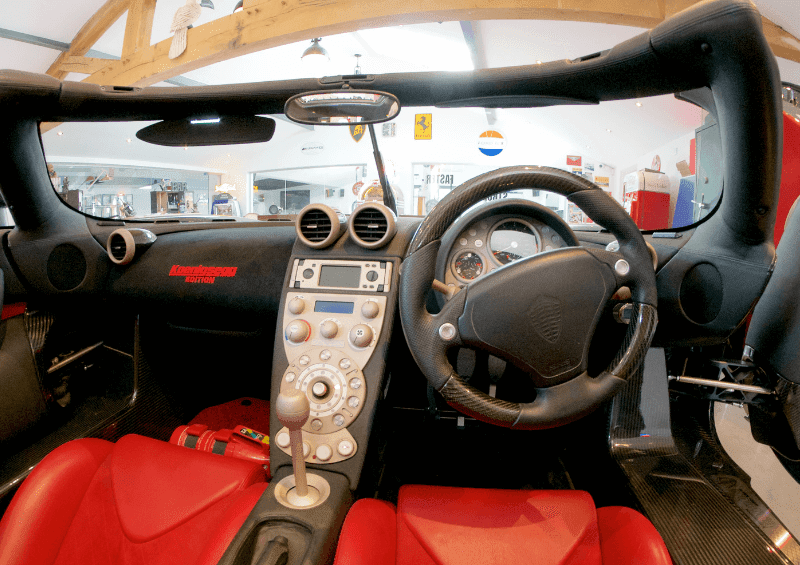 The interior is basic, but unlike any other. The centre console buttons are laid out like an old rotary dial telephone and the gear stick is as vintage as they come, but there’s something satisfying about the modesty of it. With its superb finish, the CCXR Edition perfectly encapsulates the vision and aspirations of the company as they looked to expand and take the industry by storm towards the end of the 2000’s. Due to its individual, extreme design, the CCXR Edition will never fail to turn heads. 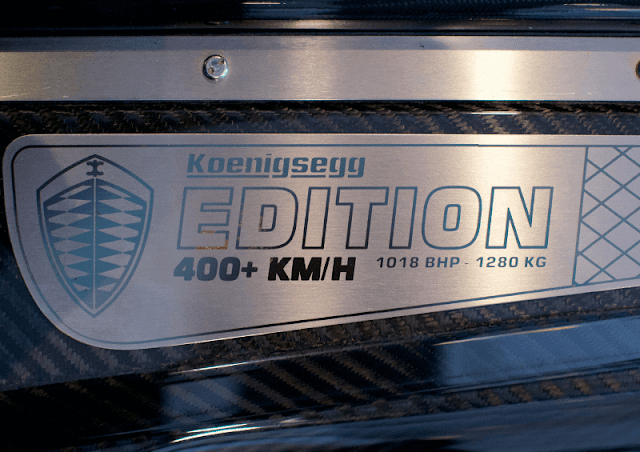 How Much is a Koenigsegg CCXR Edition? For such an extraordinary asset, you have to expect an extraordinary price-tag. This CCXR Edition is worth about £1.8million ($2.3million) – so you’d have to be pretty well-off to even think about buying one. Back in 2008, the Koenigsegg CCXR Edition’s price was originally around £1.2 million ($1.6million) – it has unsurprisingly appreciated and will only continue to do so. Hypercars appreciate at a rate of knots nowadays, so those looking to buy one should get it done as soon as possible! After the CCXR Edition came the Agera, the One:1 and the Regera – the so called ‘luxury megacar’. The most recent model to be revealed was pretty special, even for Koenigsegg’s standards, labelled the Koenigsegg Jesko. The Jesko was revealed at the Geneva Motor Show earlier this year and it evidently had a lasting impression on all attendees and motor enthusiasts, including one in particular, Jesko von Koenigsegg – Christian’s father. As well as paying homage to the owner’s father, the Jesko packs a 5.0-litre twin-turbo V8 engine and generates 1,280bhp on standard fuel and a crazy 1,600bhp on E85 biofuel. It’s also claimed to be the world’s first road-legal car with the ability to break the 300mph (480km/h) barrier. Just 125 Jeskos will be created, all of which have already been allocated to customers. Koenigsegg has no intention of becoming a mass-production manufacturer, which is what makes it one of the most exciting and intriguing companies in the motoring world. What Cars Do the Koenigsegg Family Drive? You’d expect the answer to be pretty straightforward – Koenigsegg cars, surely? Nope! Bit of trivia for you – despite owning the record-breaking company, Christian von Koenigsegg drives a Tesla and more recently re-purchased his 1992 Mazda MX-5, which he previously owned many moons ago. In a world caught up in looking to the future and always wanting more – we must occasionally raise a glass to what we already have. To the rare, fascinating, and the beautiful. Be sure to check out our most recent Lamborghini, Ferrari, Bugatti and McLaren reviews on our website, and for daily posts, follow us on Facebook and Instagram!